Learn How to Make McDonald's Fries at Home! Learn How to Make McDonald’s French Fries at Home! McDonald’s has been one of the greatest fast food chains since Founder Ray Kroc opened his first restaurant on April 15th, 1955. 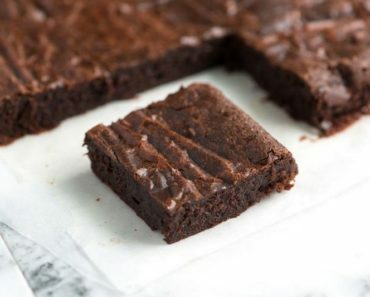 Today, fast food restaurant create a lot of new items and while some items fail and quickly become the worst fast food you can eat, one fast food item that is almost perfect has to be McDonald’s famous french fries. One of the best things you can hear at the McDonald’s drive-thru window is, “do you mind waiting a few minutes, we’re making a fresh batch of fries.” After hearing these words, you know you are going to be getting fresh piping hot fries that are crispy and golden brown. Their fries are great almost every time but nothing beats freshly-cooked McDonald’s french fries. Well, now you can replicate these beauties at home with a copycat McDonald’s French Fry recipe by Nicko’s Kitchen. 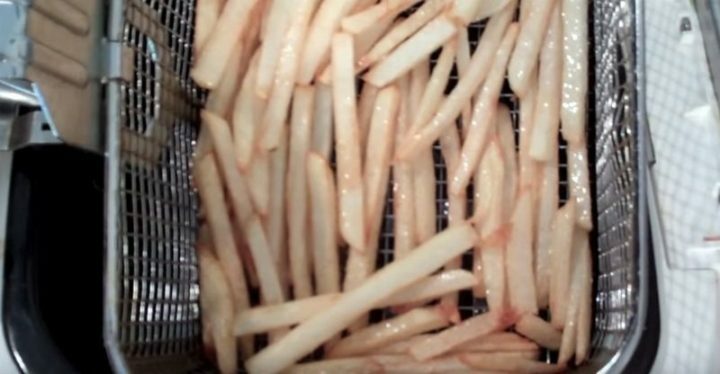 Learn how to make McDonald’s fries by following the video recipe and learn French fry cooking techniques that will always make your French fries crispy and delicious. I have to admit I love McDonald’s French fries and the chance to make them at home whenever I want is awesome. Please share how to make McDonald’s fries at home with your friends and family. 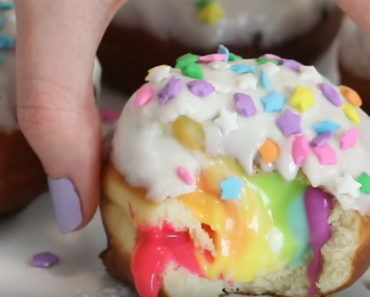 She Filled Doughnuts With Pudding and Made Tasty Rainbow-Filled Doughnuts!